August 30, 2016 - TheUrbanMusicScene.com | Music Reviews! In this wide world of accomplished singers who strongly represent the urban music game, there are still many voices waiting in the wings. 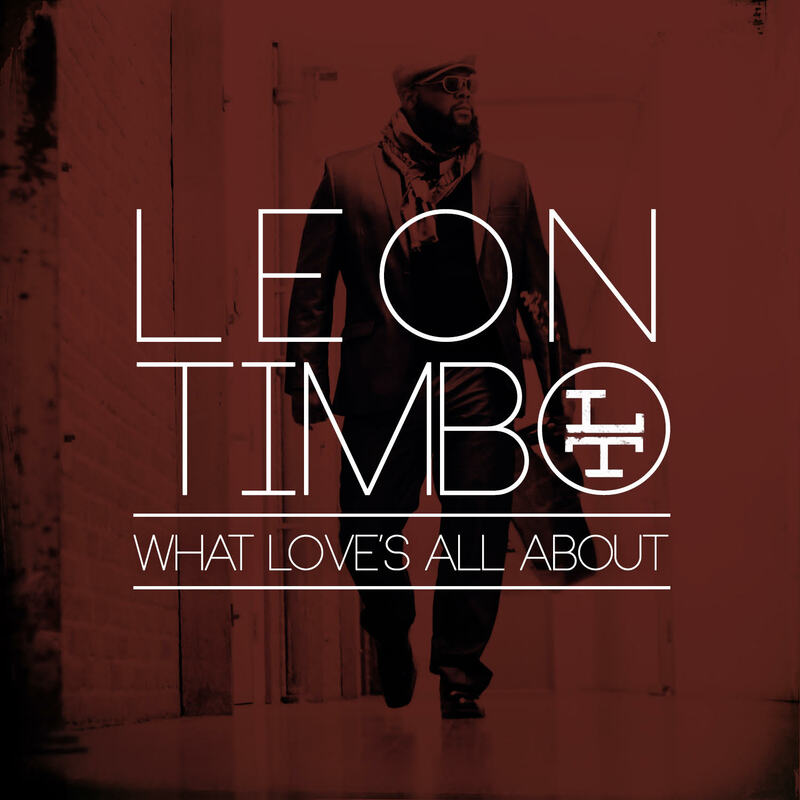 Whether joining in worship with Jason Nelson or jamming with R&B sensation Tyrese, Leon Timbo has always exercised his artistic passion with inviting stories and a warm lush baritone.